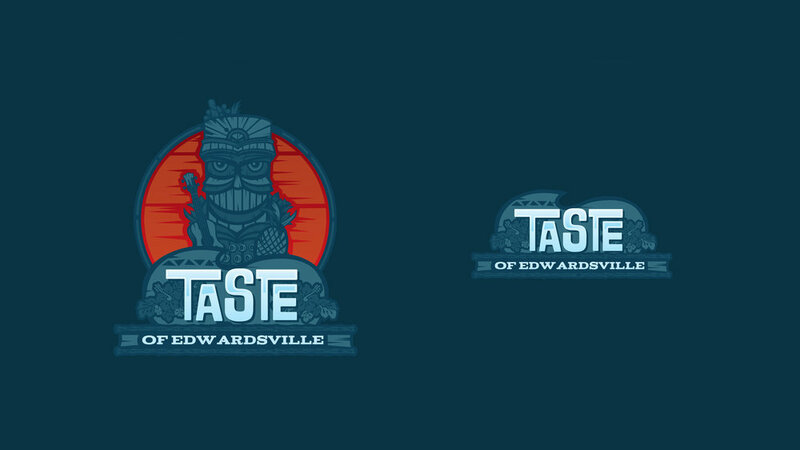 We had the honor of designing the look for 2018s Taste Of Edwardsville. They came to us wanting to put on a Tiki themed cocktail party for the 2018 event, we’re not sure we could have had more fun branding this one. We had an amazing time working with the team and helping put this wonderful event together.